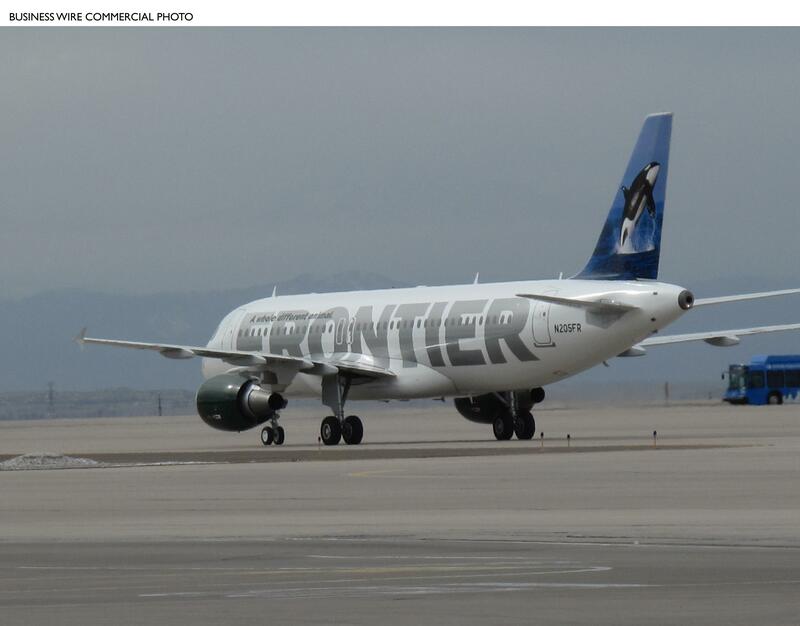 ORLANDO, Fla. – A 59-year-old man punched a deaf pregnant woman and her service dog inside a Frontier flight upon landing in Orlando on Friday, Orlando Police said. According to a police report, Timothy Manley was traveling from Colorado Springs, Colo., along with his wife, Petrini Manley, 56, and Joshua Manley, 27, all from Gainesville. Timothy Manley punched the service dog, Zariel, and caused it to yelp. Zariel shook her head and hid under a seat, according to the police report. The 21-year-old woman and her 30-year-old partner, who is also deaf, tried to yell at Timothy Manley as best as they could, the report indicates. Police said Timothy Manley then got into the man’s face and punched the woman, who is about 20 weeks pregnant. Two officers arrived at the scene of the scuffle as Timothy Manley passed by them, saying “It took you all long enough to get here,” according to the report. The 30-year-old man said he tackled Timothy Manley until police arrived. All the people involved declined medical treatment, but the woman said she wants to prosecute and is willing to testify on court. Orlando Police Department spokeswoman Michelle Guido said the incident report has been handed over to the FBI, which is handling the investigation since the altercation happened on the plane. Published: May 20, 2018, 12:08 p.m.